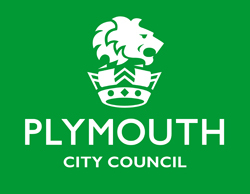 2020 will see the city of Plymouth celebrate the 400th anniversary of the Pilgrim fathers from the Mayflower Steps in Plymouth UK to Plymouth Massachusetts. 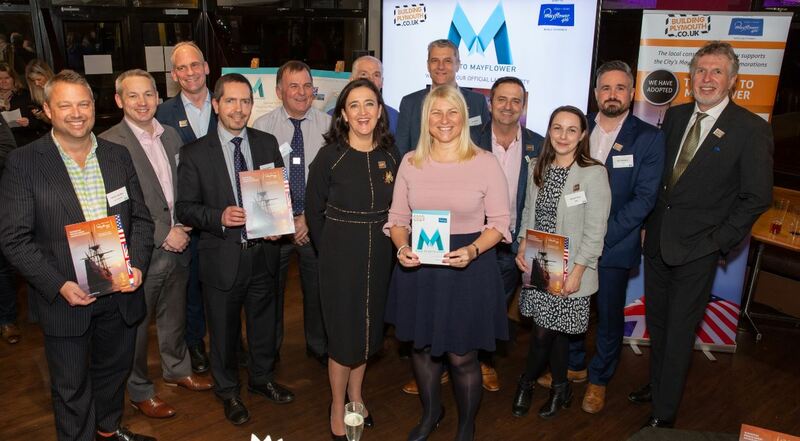 To commemorate, Plymouth’s construction industry, working in partnership with Building Plymouth, have officially launched their ‘Adopt a Street’ project – The Road to Mayflower. Download our Sponsorship and Commercial Opportunities brochure to find out more on how you can be involved. What is the aim of The Road to Mayflower project? The Road to Mayflower project looks to offer a world-class impression for visitors coming into the city via Embankment Road from Marsh Mills roundabout to Cattedown roundabout and to encourage the community to use the new and improved user-friendly space. 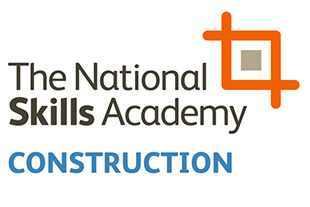 With some great plans in place, we hope that this will help to enhance people’s perspective of our city, leave a lasting legacy and enhance the image of construction. How can you get involved with the project? 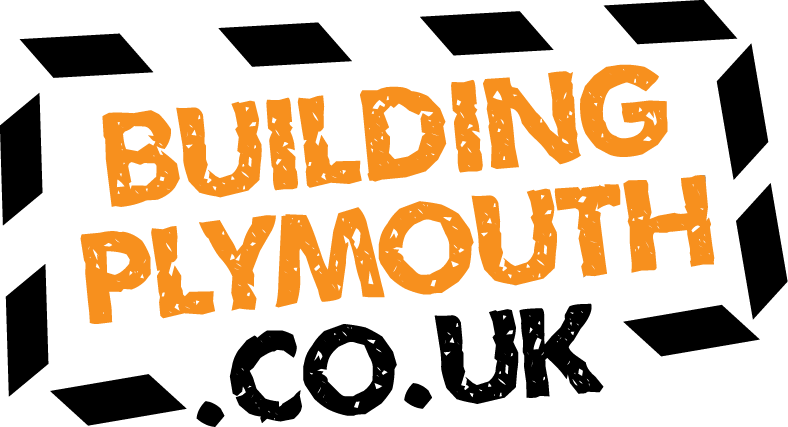 Get in touch today via email at Emma Hewitt at Building Plymouth or by calling 07825 263742 to find out how you can get involved in the project. Alternatively, you can download our Sponsorship and Commercial Opportunities brochure to find out more on how you can be involved. Download our Road To Mayflower presentation from our launch event.